Primary objective of this lecture is to present on Math Quiz Questions. It is tutorial study based lecture. Math Quiz is a quick way to check your math skills. 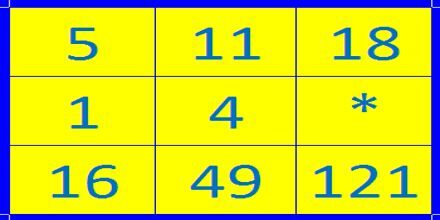 First children pick from four quizzes: Addition, Subtraction, Multiplication or Division. Next they can pick a level of difficulty: easy, medium and hard. This Math Quiz Questions includes: missing number, pentagon, What direction is the opposite to clockwise etc. Here also focus on Circular and round related questions.